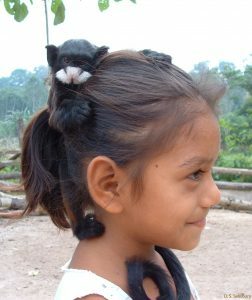 Pichico, a Tamarin monkey, adorns the hair of his Asheninka friend in the Peruvian Amazon. This Blog/Page is for the student work of the University of Richmond’s Geography Course: GEOG 333 Geographies of Amazonia. The site is part of UR Blogs. Guaraná: the little fruit with a lot of kick! Copyright © 2019 GEOG 333: Geographies of Amazonia. All rights reserved.